If your vehicle struggles to run smoothly and goes through fuel like no tomorrow, then it could be a sign that you need to change the quality of car servicing that you currently have. A regular service for your car whether it is German manufactured or not could be what makes the difference in fuel efficiency and general performance. Without the correct servicing for your vehicle you could breakdown frequently and lead to a variety of unexpected repairs. Fortunately, there are many BMW service centre in Milton Keynes that specialise in German car maintenance. They can provide annual maintenance to ensure that your vehicle runs smoothly. When it comes to vehicle servicing there are two main types. These are interim and full services. Both options cover a significant amount of the vehicle but we would always advise that you consider a full service as there is more covered. Interim car servicing usually consists of check between 30 and 40 points. The interim service covers the minimum in all honesty and looks to get you through the checks. 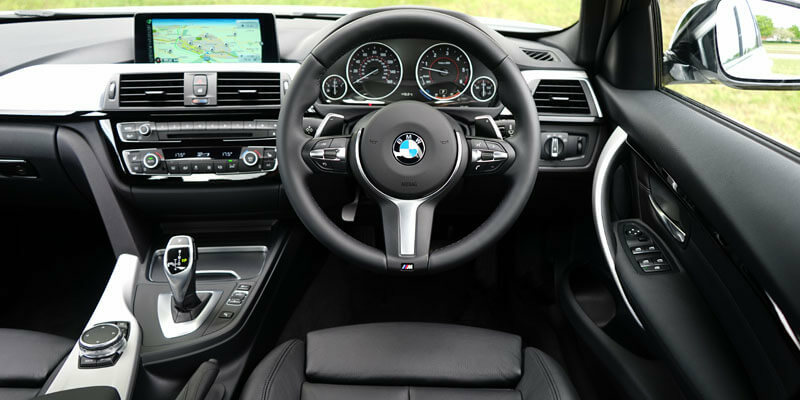 During an interim BMW service in Aylesbury our technicians will change the oil, oil filters and the wheel nut torque (this may differ depending on the vehicles mileage and specifications). Our German car garage will also check your vehicles tyres and pressures as well as top up the clutch fluid, power steering, brake fluid and windscreen washer fluids. Unlike an interim service the full service covers everything on the vehicle and ensures that it is all in check and operating correctly. These checks include up to 61 individual checks on the vehicle. The full service will include everything that is completed on the interim/basic service as well as a host of additional checks and changes. During the full service our BMW service Buckingham will change the spark plugs based on your vehicles mileage and specifications. As with most professions – we always encourage businesses that use vehicles regularly to have a full service completed every year. We work with a number of these organisations such as driving schools and those that provide driving instructor training.